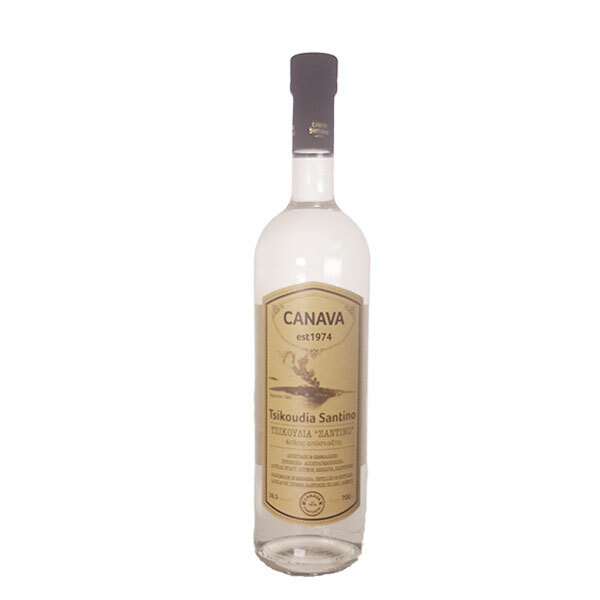 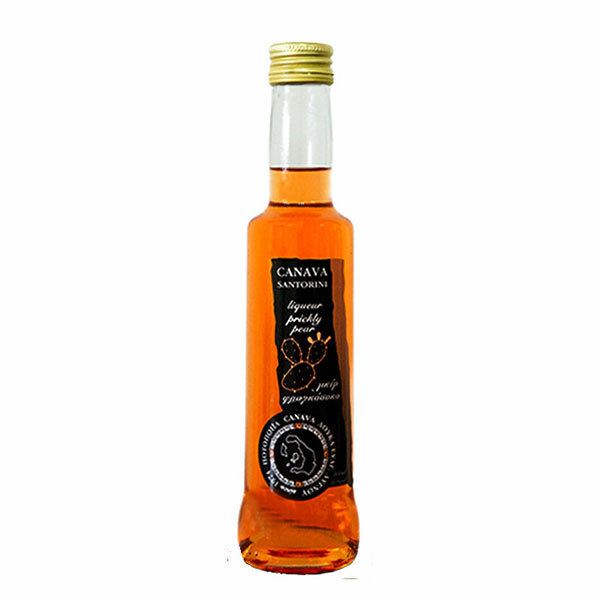 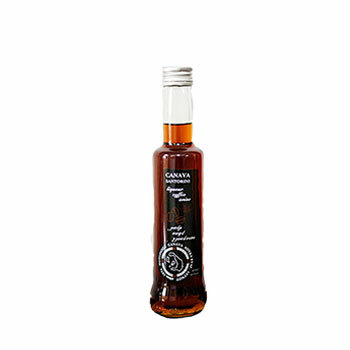 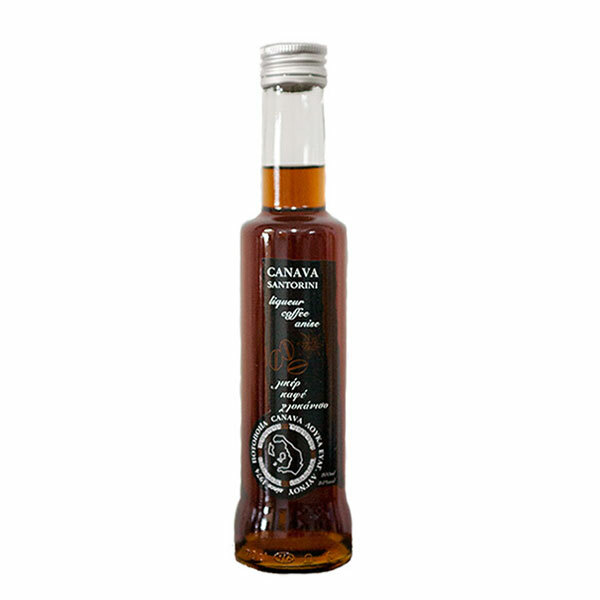 The distillery “Canava Santorini” was launched in 1974 in Mesaria, Santorini. 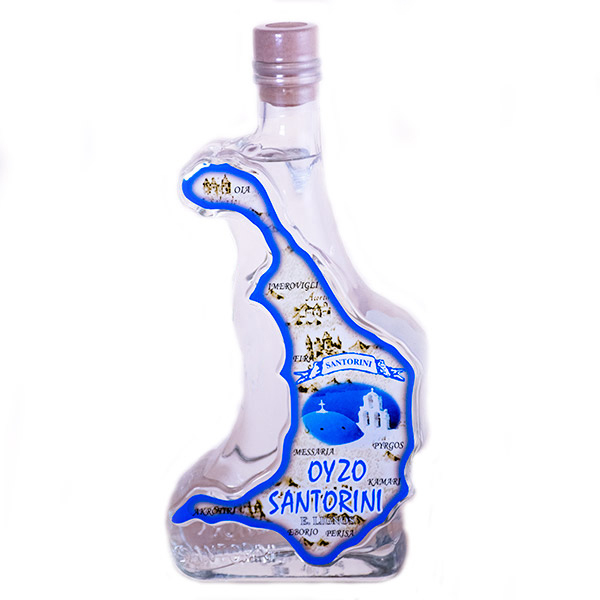 They moved to the current installations in 2012. 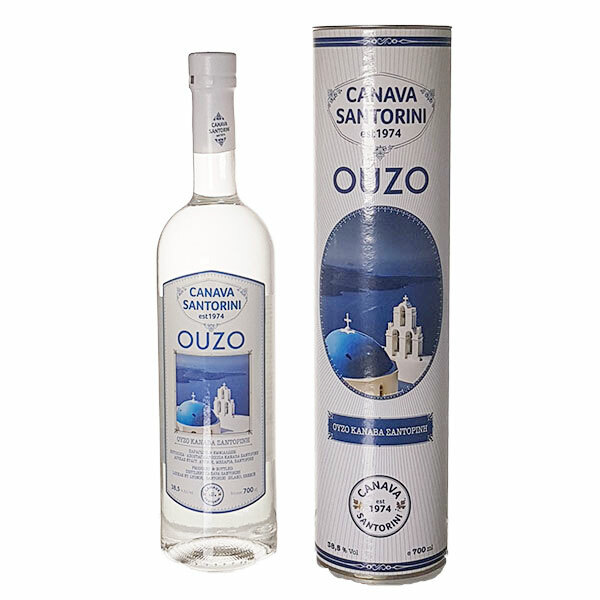 Despite the fact that their production line meets the highest modern technological criteria, the distillation methods and the stills are traditional. 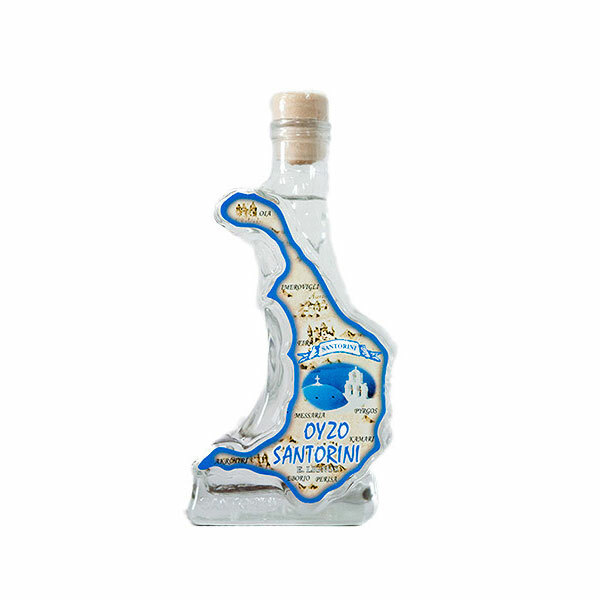 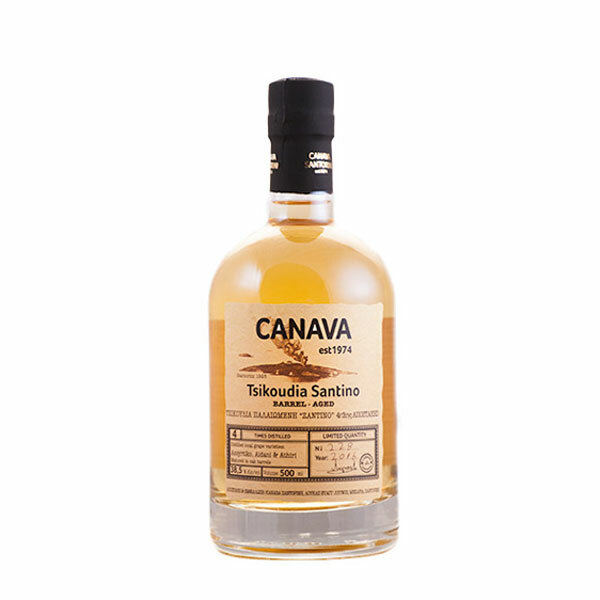 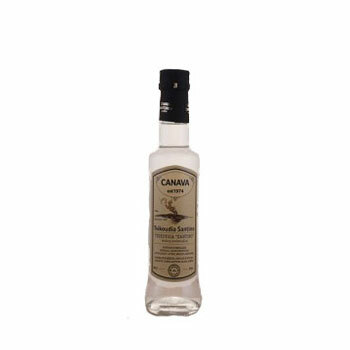 Canava Santorini follow a slow procedure to prepare their spirits in Greek handmade copper alembic stills. 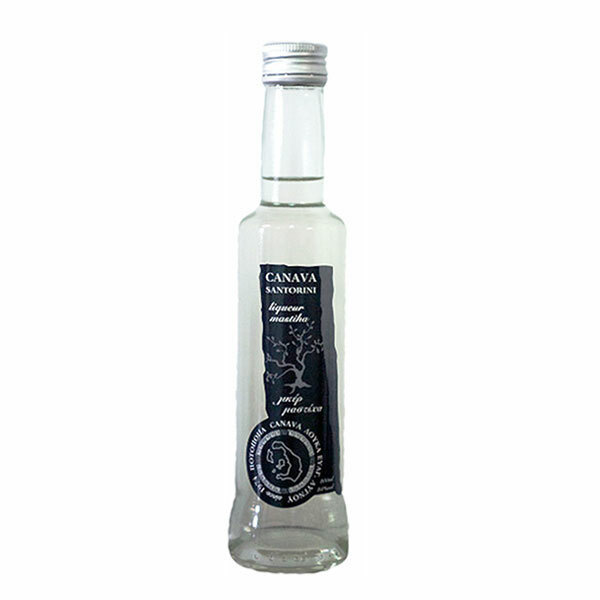 Their spirits are characterized by aromas, taste and of exceptional quality. 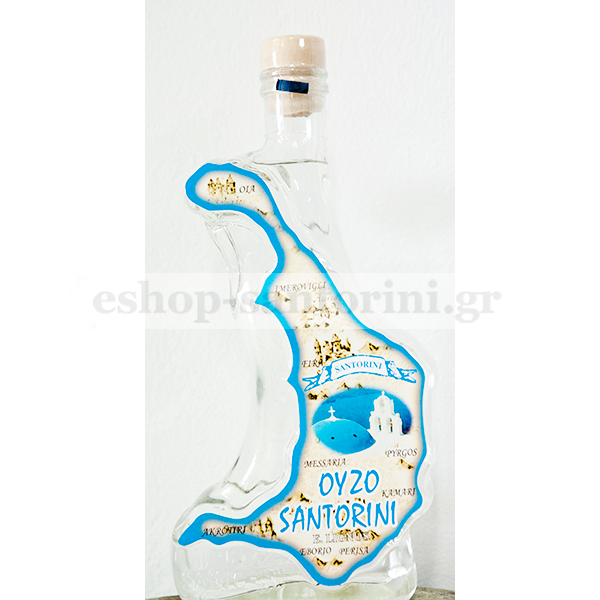 Paper cylinder-shaped gift box packaging.